This project is a new development of specialist accommodation for retired people. The site is located in Monkstown, Co.Dublin, approximately six miles from Dublin City Centre. Monkstown is noted for its beautiful coastline and boasts a wide range of bars, cafés, restaurants and boutique shops. 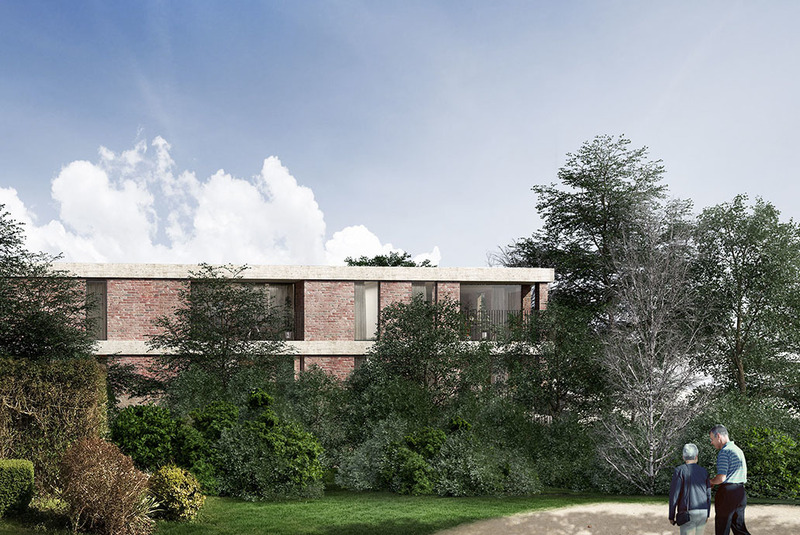 The proposal consists of a series of beautifully design apartments linked together with a communal gallery. This gallery is the social space for the enjoyment of the residents. 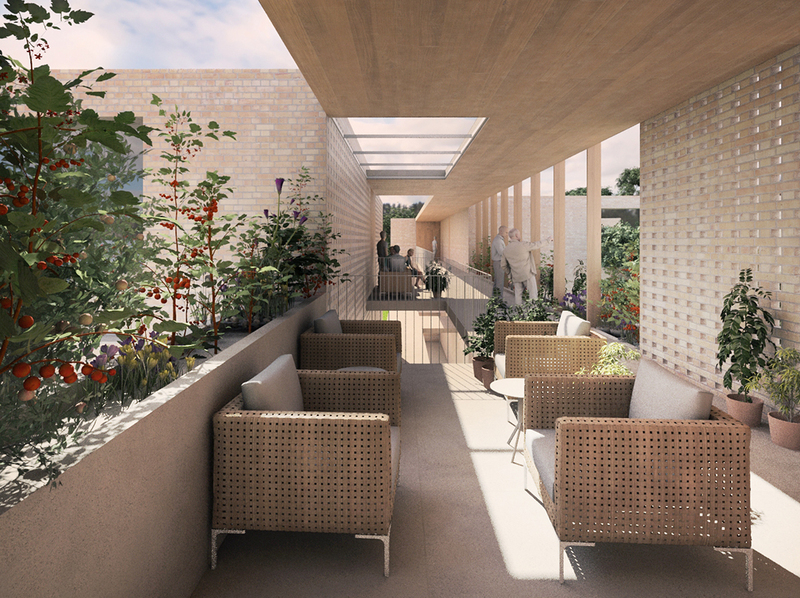 Other communal facilities to promote healthy living and wellbeing are included at ground floor level opening onto the gardens. The gardens provide high quality landscaped areas that offer residents a private, secure and comfortable environment.